Get ready for an exciting dance event as Northeast Ohio’s local high school football talents are paired with Canton Ballet dancers to perform before a panel of celebrity judges at Umstattd Performing Arts Hall on the Pro Football Hall of Fame Campus. This fun and family friendly event includes a separate admission HOF Tailgate After Party with a Celebrity Meet and Greet followed by a tour of the Pro Football Hall of Fame. Touchdowns & Tutus is conceived of and chaired by Ashley Bettis, a Canton Ballet alumna, former professional dancer and current member of the ballet’s board of trustees. The VIP Pre Game Reception at the Gold Jacket Lounge on Pro Football Hall of Fame campus will consist of cocktails, heavy hors d’oeuvres and a private concert and cost $75 person. 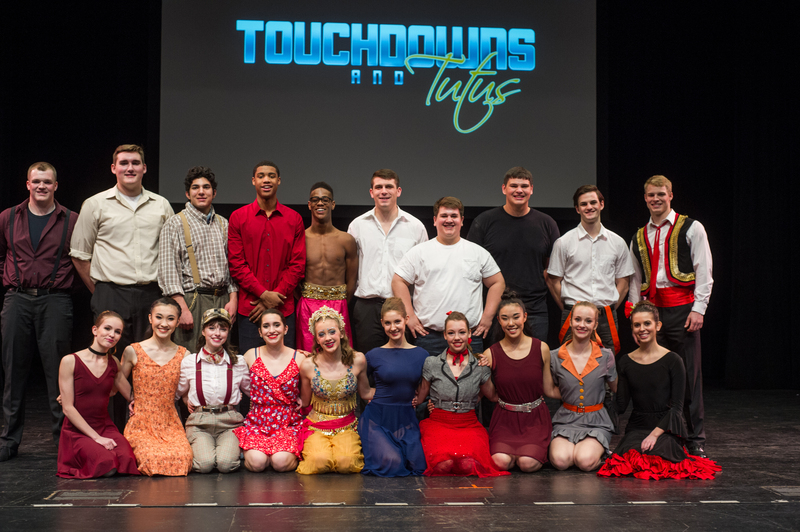 Admission for the Touchdowns and Tutus performance is $25 adult, $15 student and $35 Preferred Gold Seating. The HOF Tailgate After Party admission is $25 adult and $15 student. A VIP All Access Pass costs $125 and includes Pre Game Reception, GOLD Seating, and the HOF Tailgate After Party. Tickets are available online at cantonballet.com or call 330.455.7220. Proceeds from Touchdowns & Tutus will benefit School of Canton Ballet financial aid, educational outreach and live music for all ballet classes.